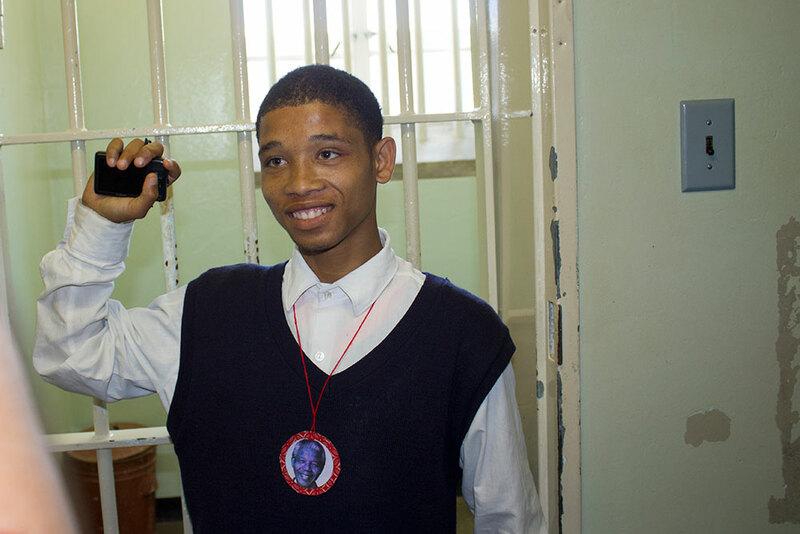 It is since Mandela’s 90th birthday in 2008 that we started our portrait studies of him and integrated the ‘Madiba-theme’ in our schedules. 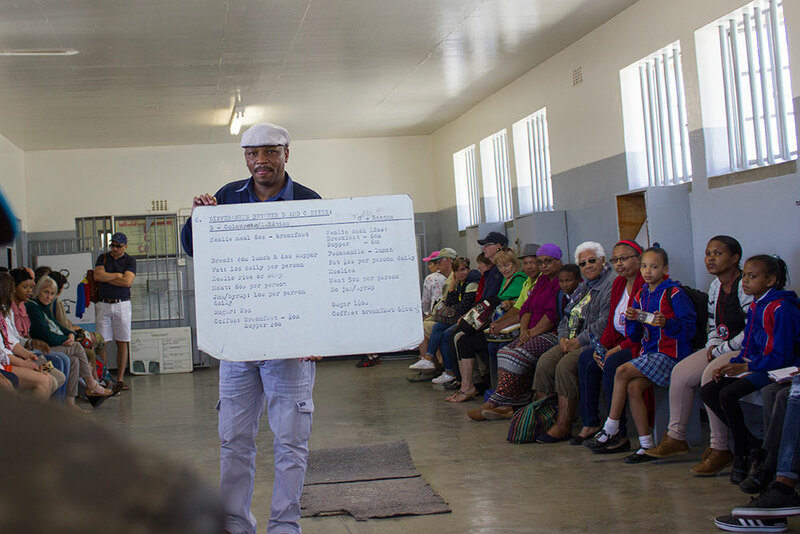 During the year 2013 that he turned 95, (at a time when he became extremely fragile because of his deteriorating health), we presented workshops in the community to reflect on his life and thank him for the tremendous impact he had on our country. 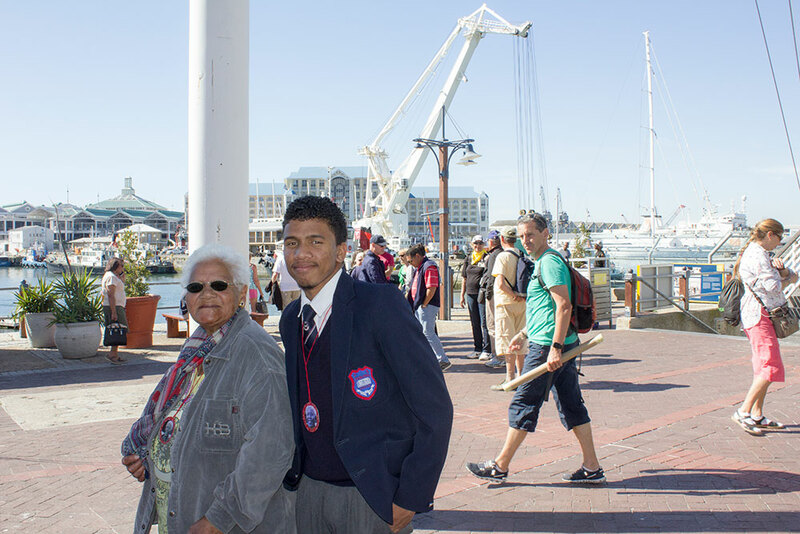 realizing and discussing our responsibilities in this regard as members of our communities and country. 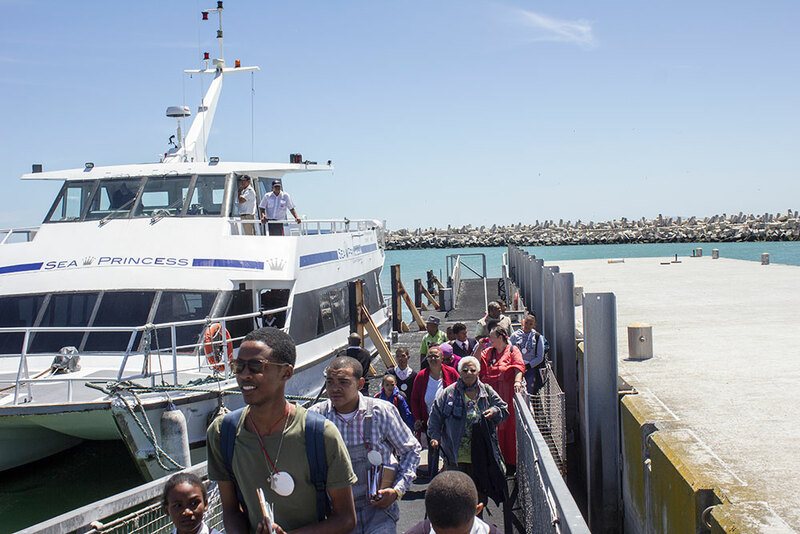 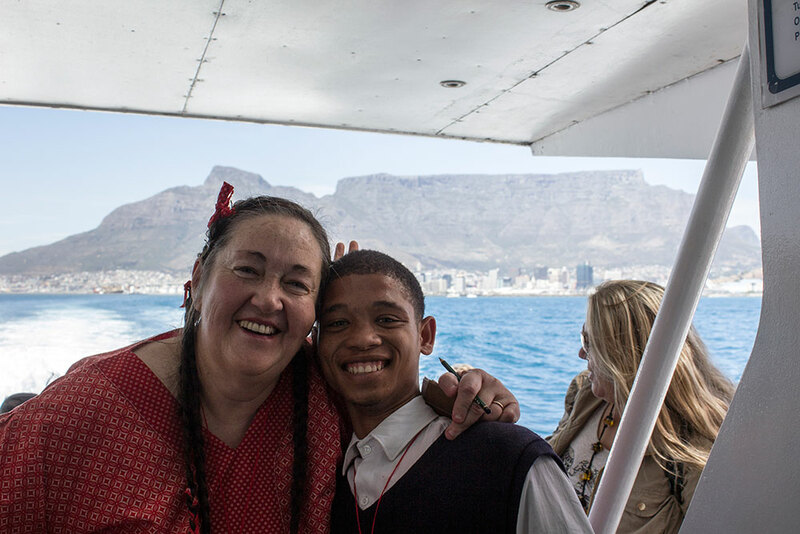 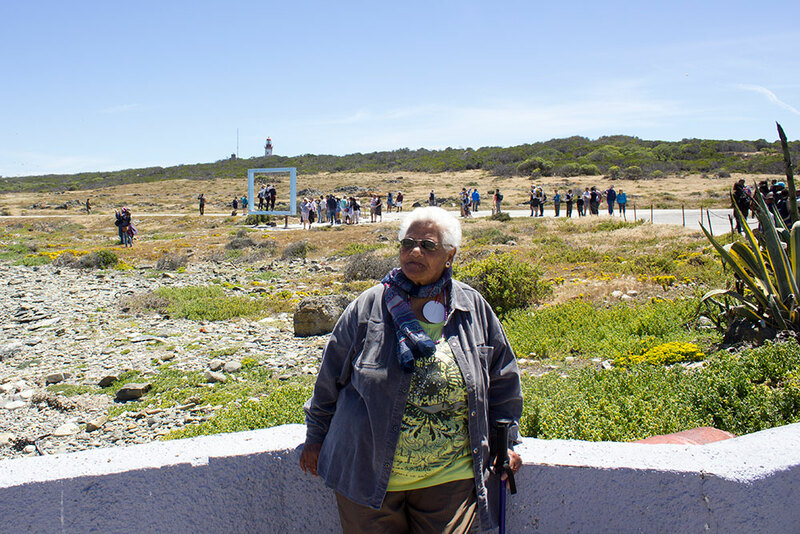 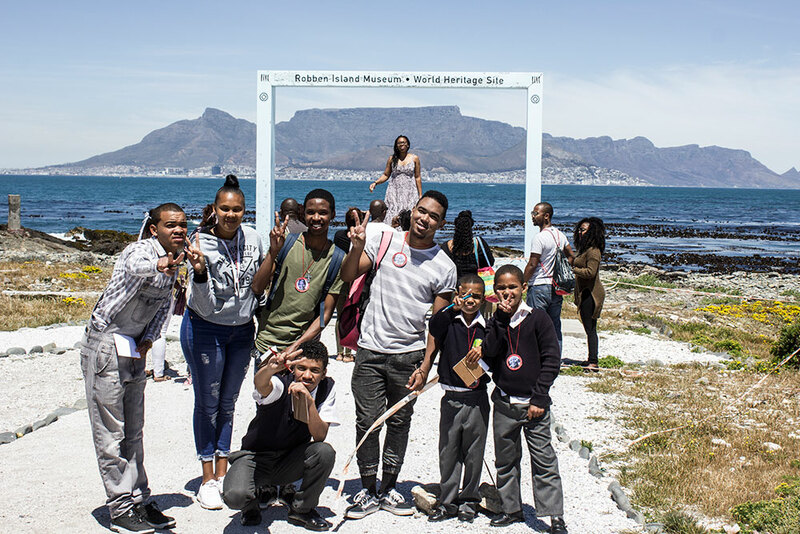 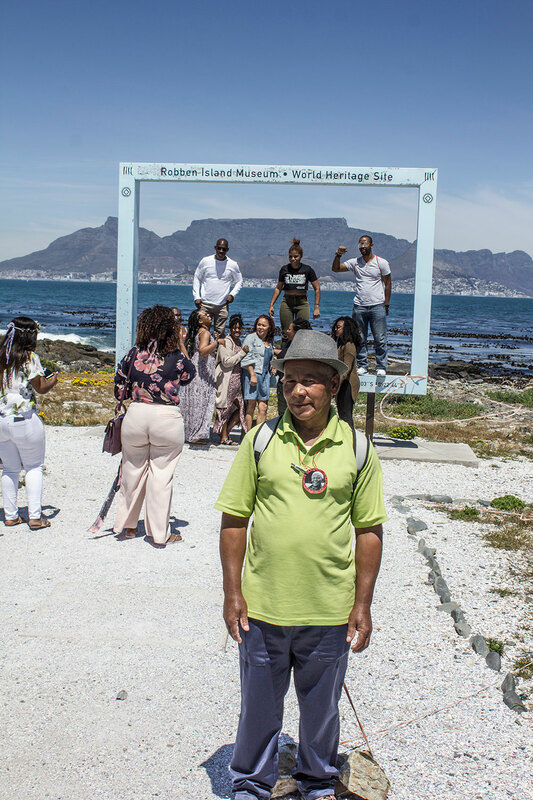 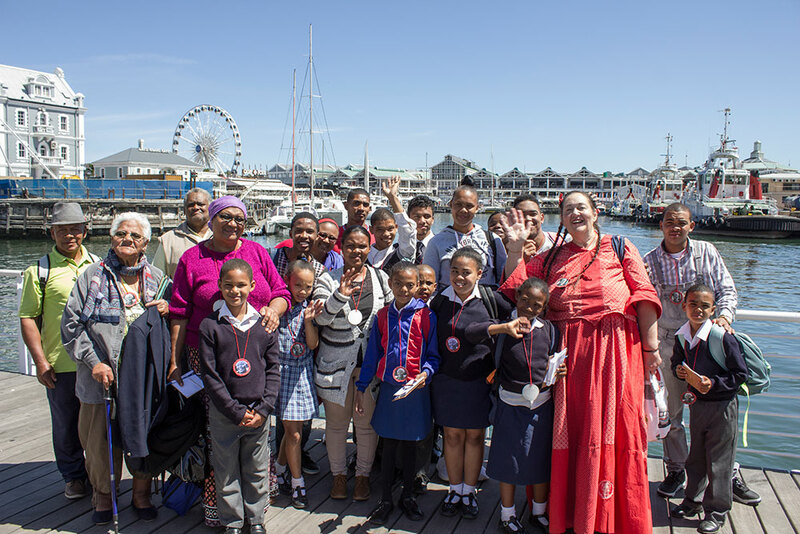 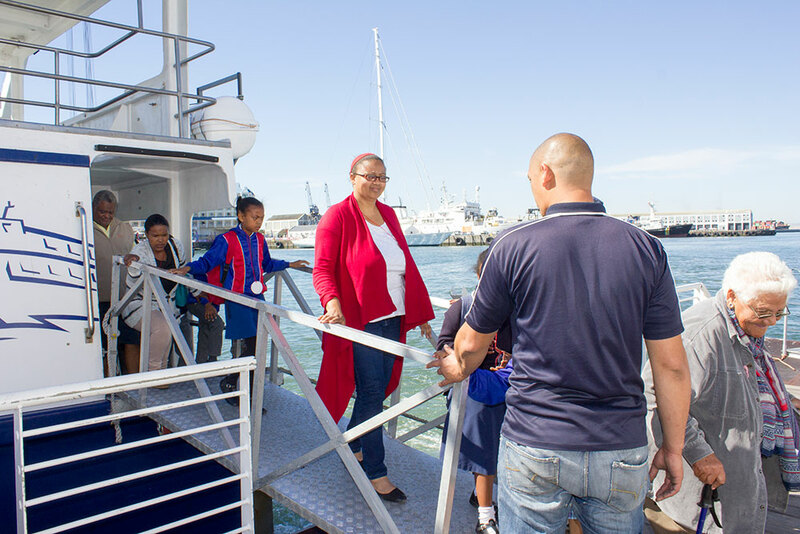 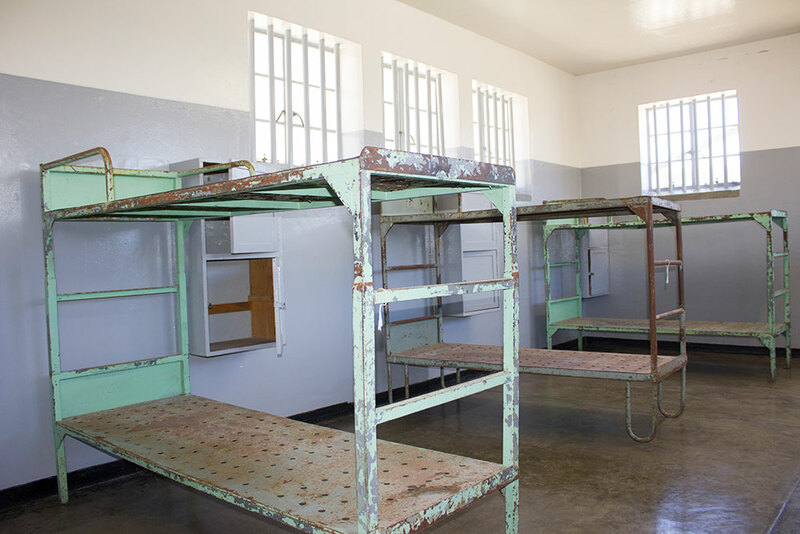 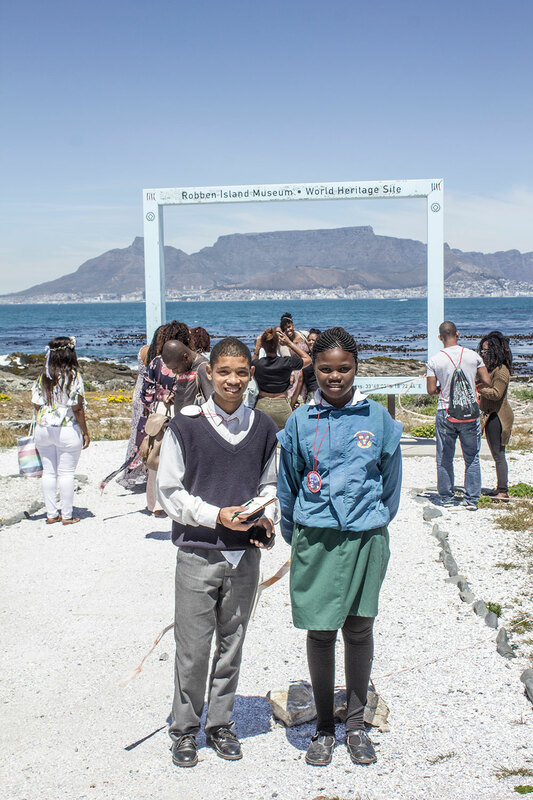 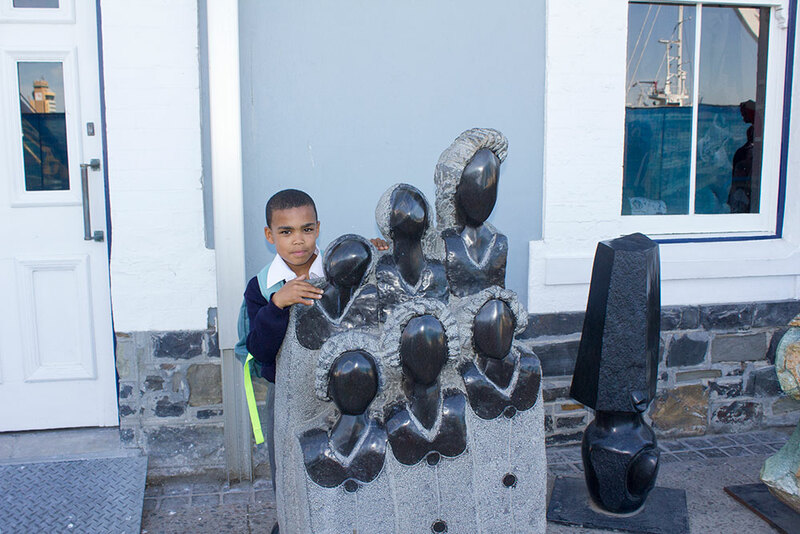 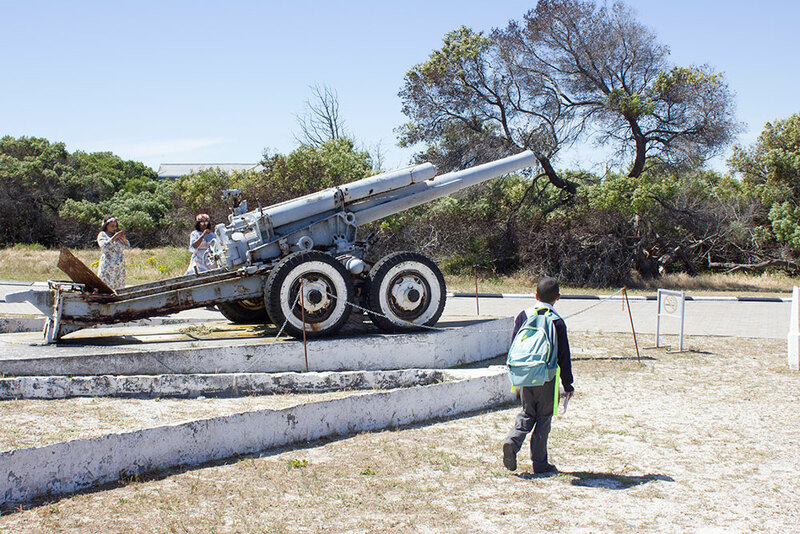 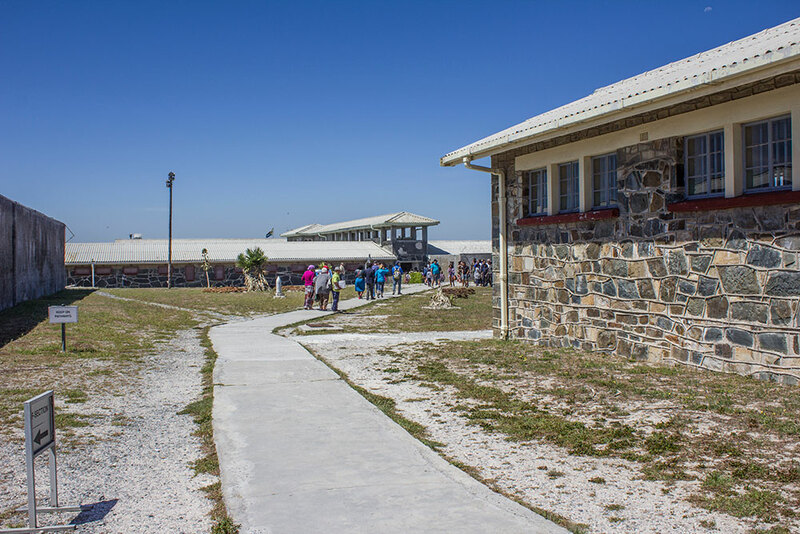 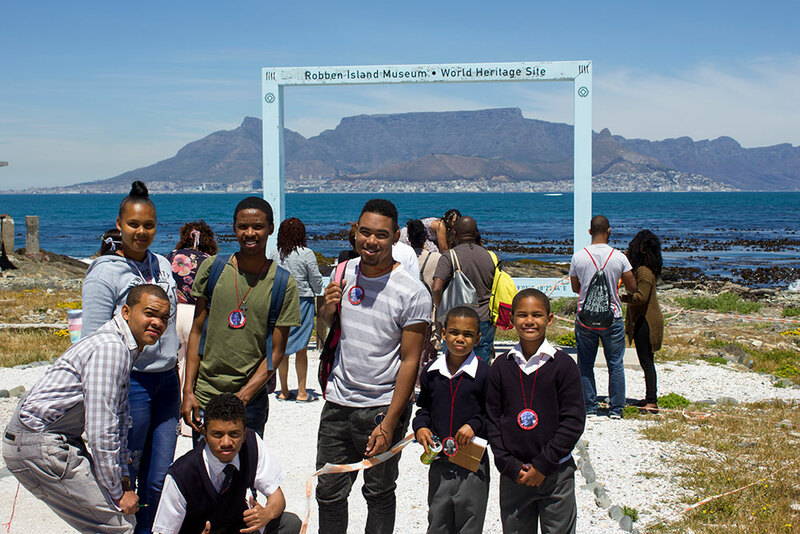 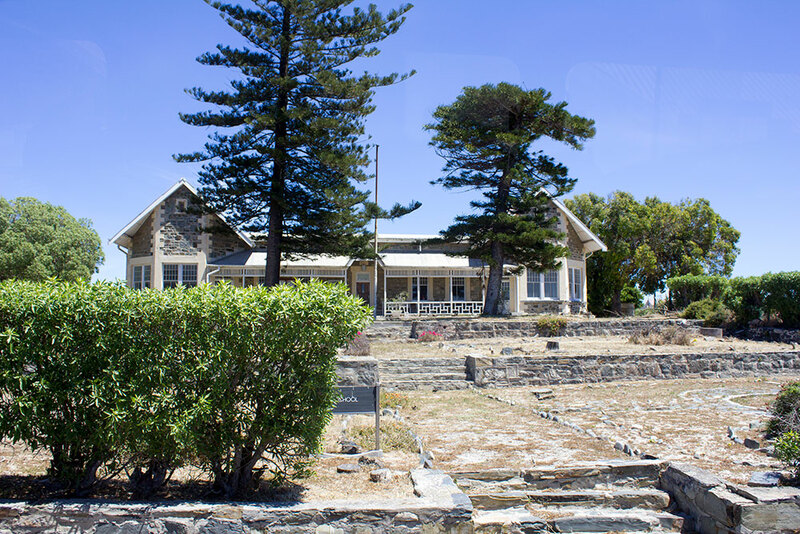 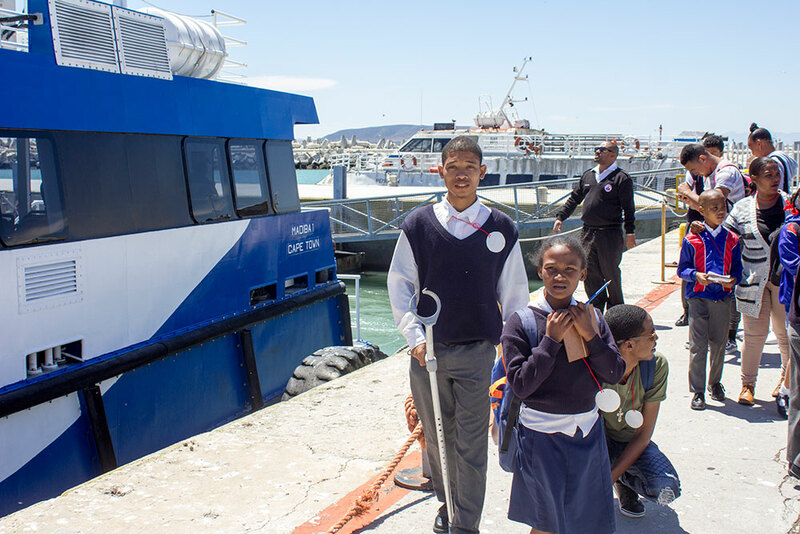 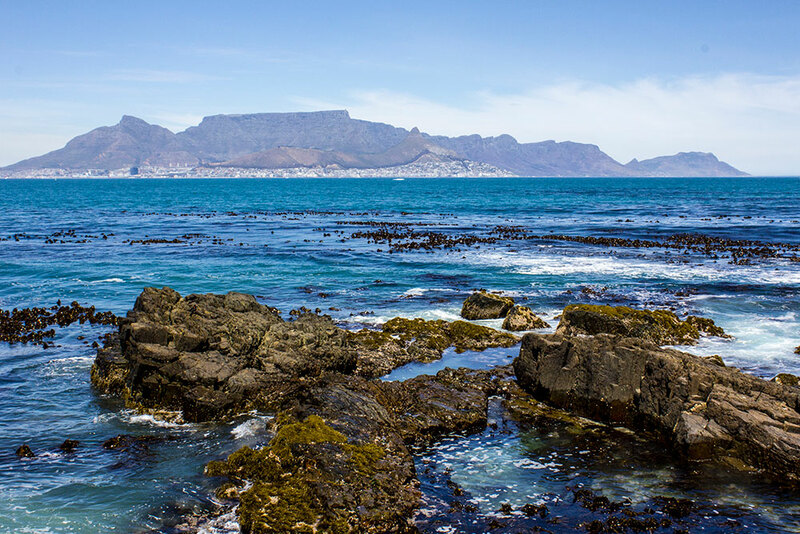 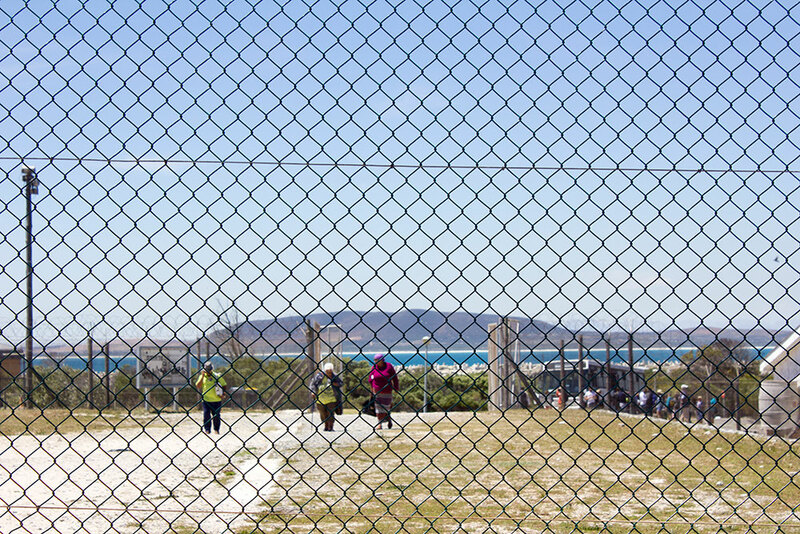 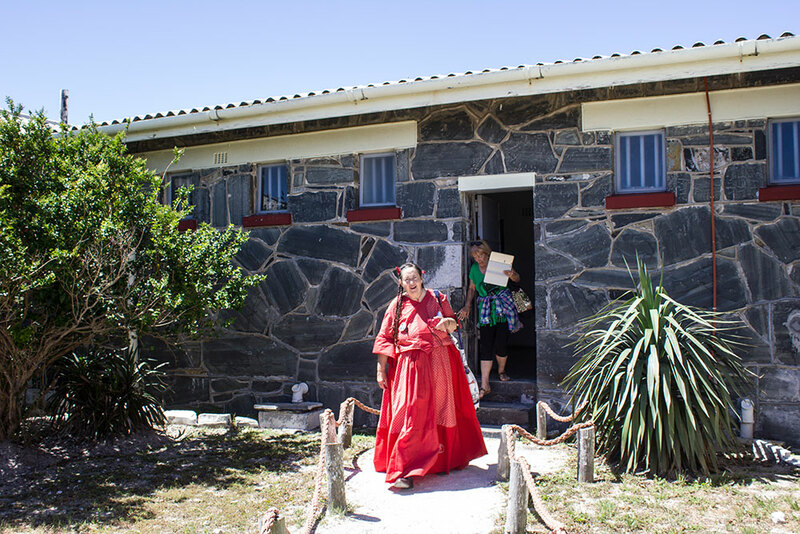 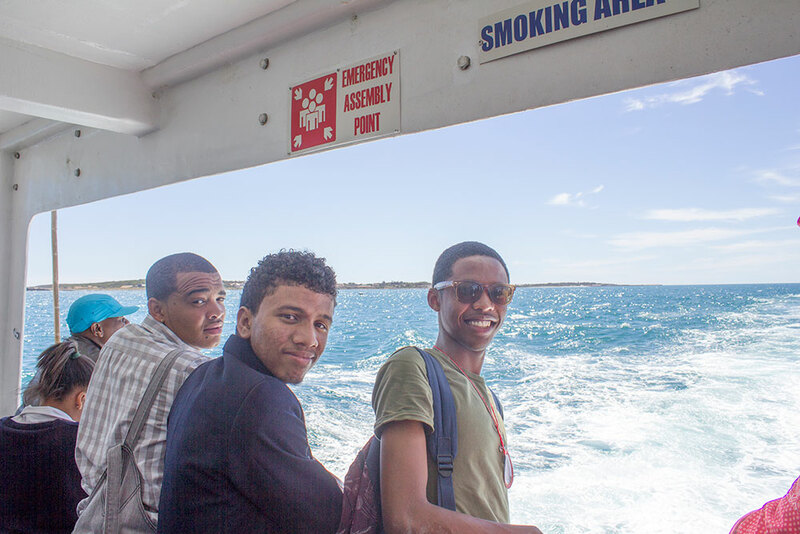 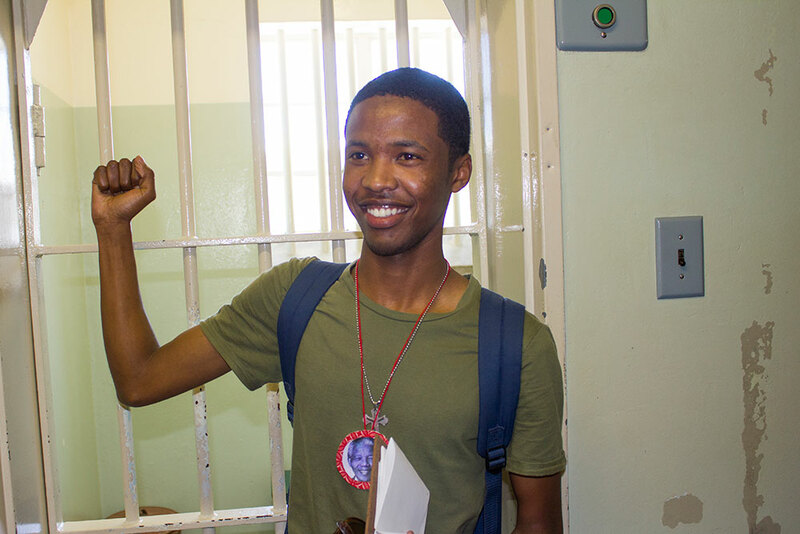 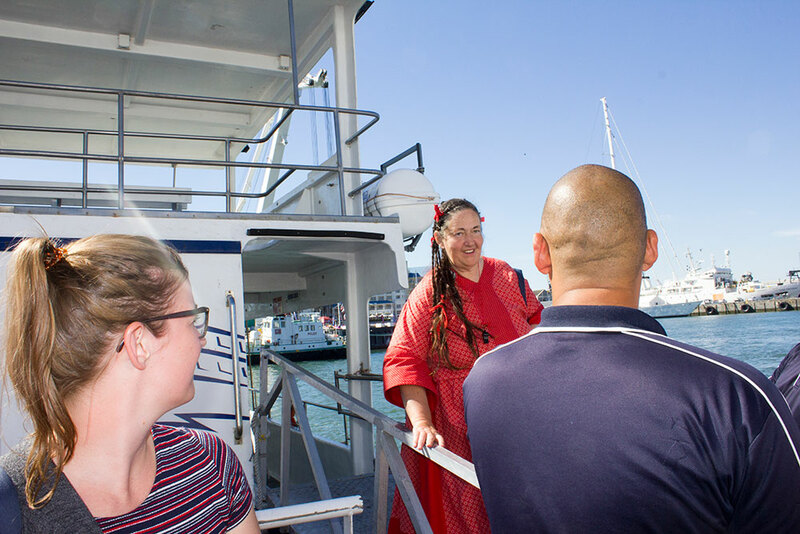 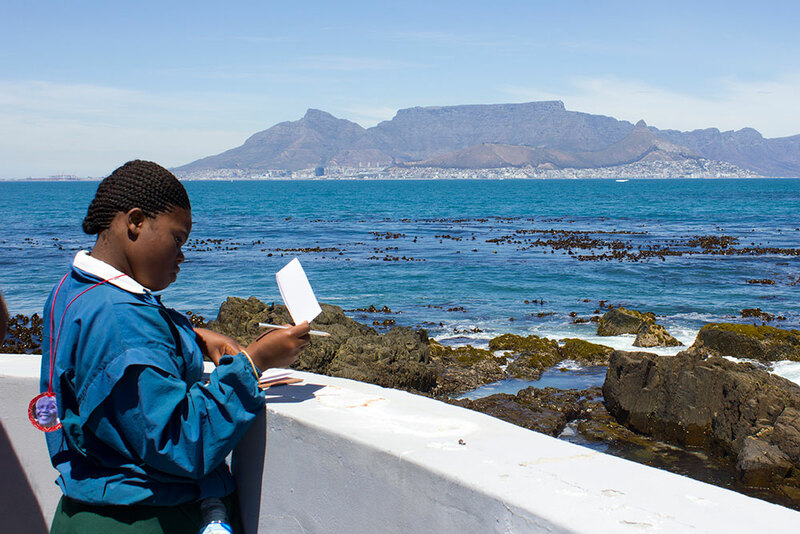 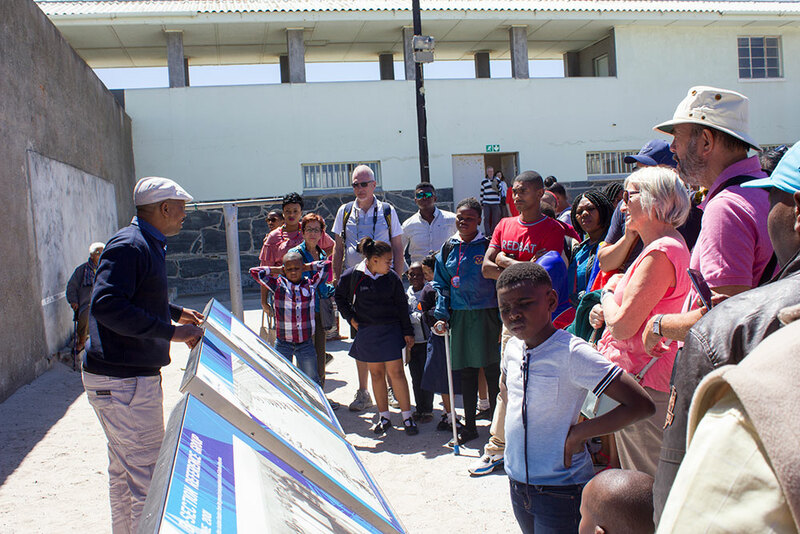 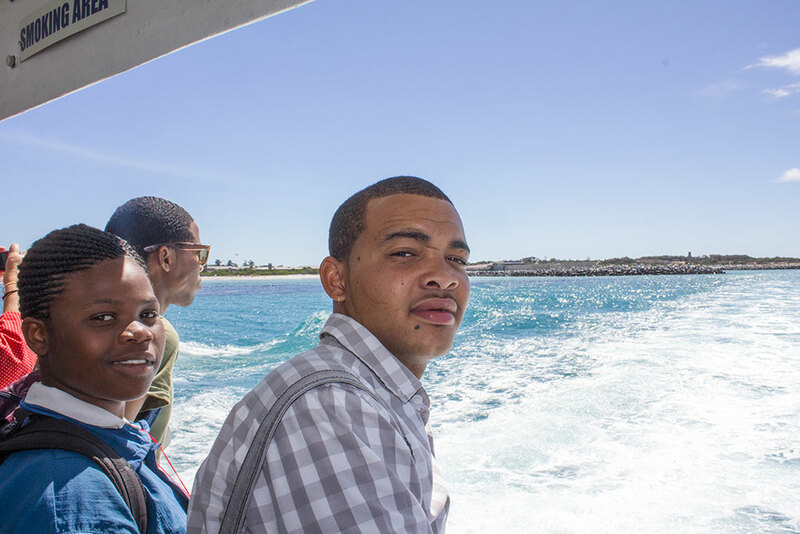 The visit to Robben Island was a special highlight. 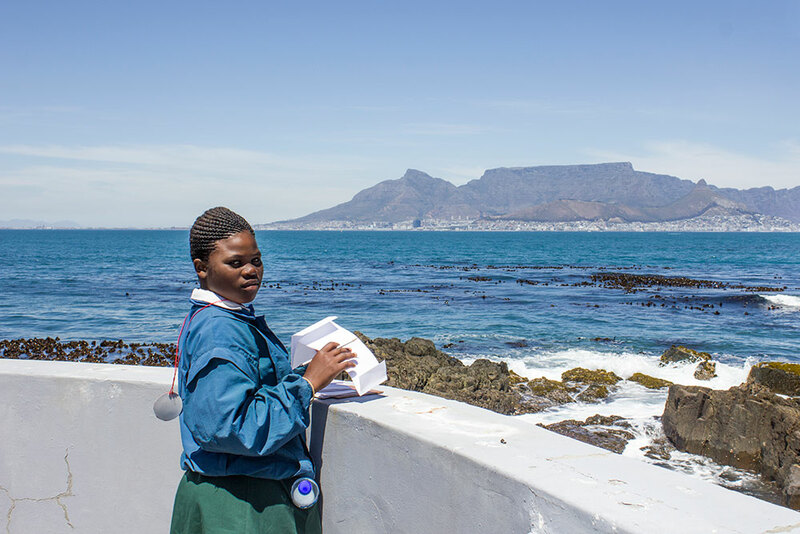 The educational value cannot be overemphasised. 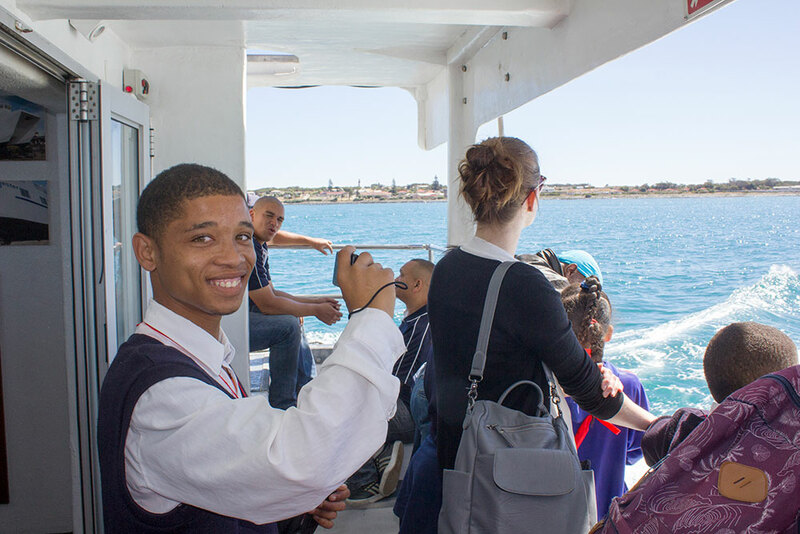 One of our senior students said that the visit made everything so real to them. 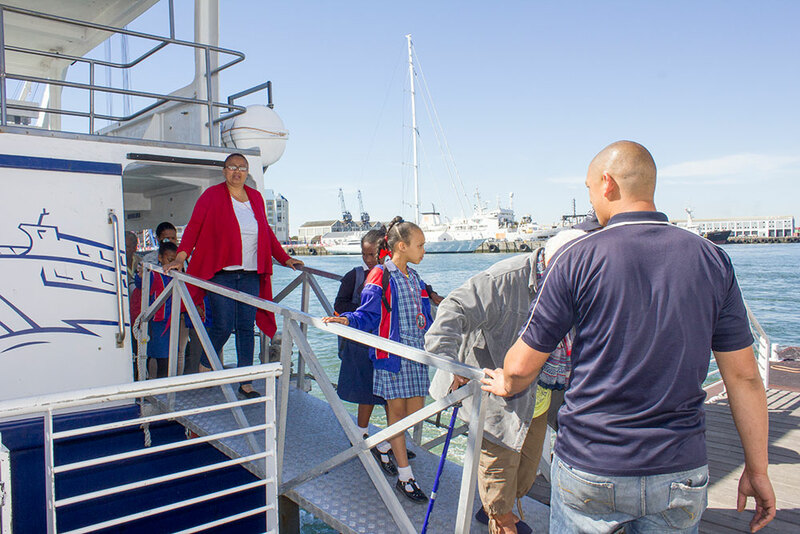 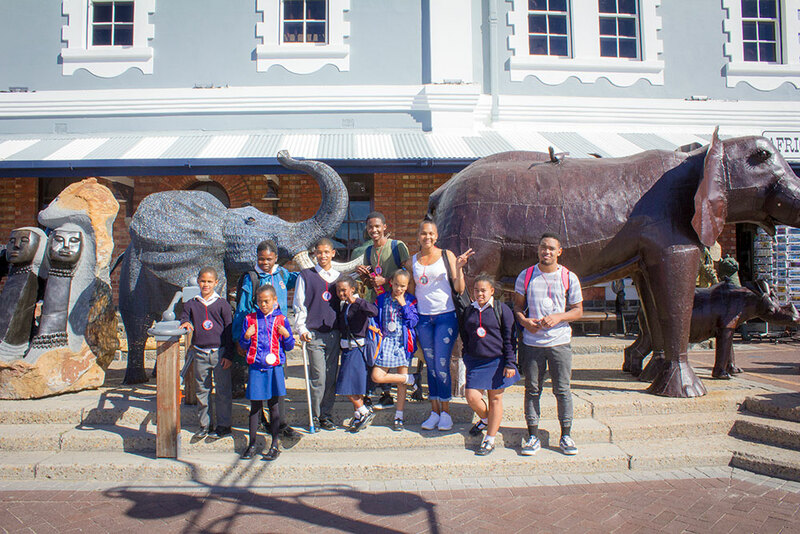 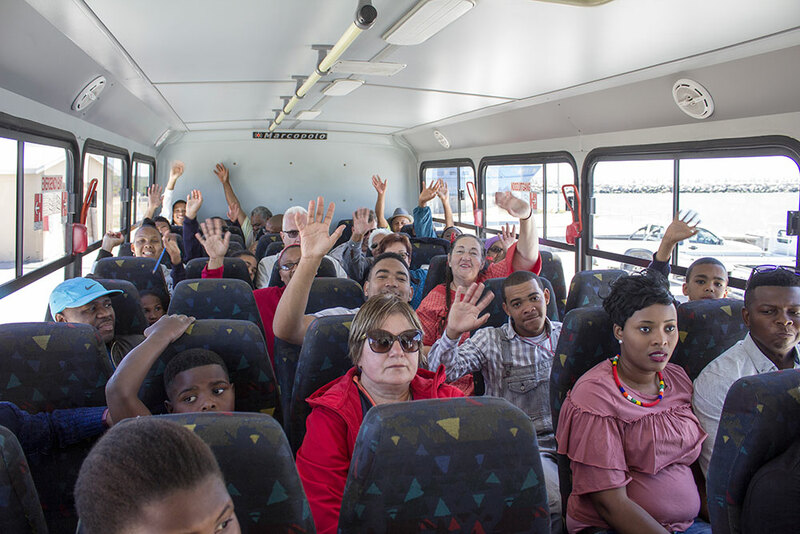 The visit had a significant impact on the children’ grasp and deeper level of understanding. 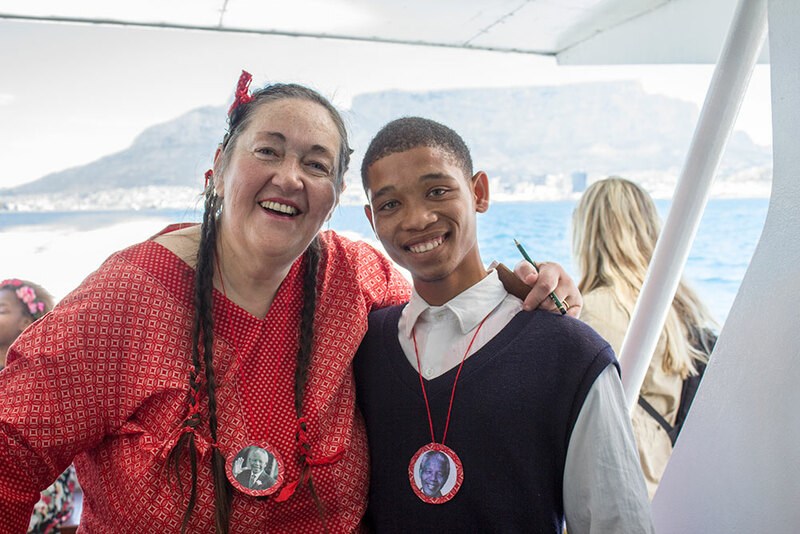 They were well prepared for this visit in specific Life Skills classes which were presented during the year. 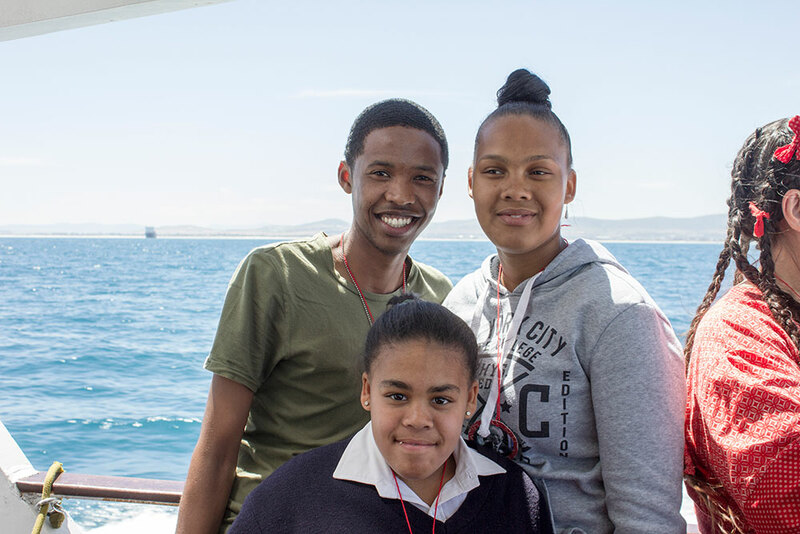 We not only involved our existing art class, but also our senior students (core group)  who are not able to continue our classes on a regular basis – because of moving to secondary school, varsity, college and the work place. 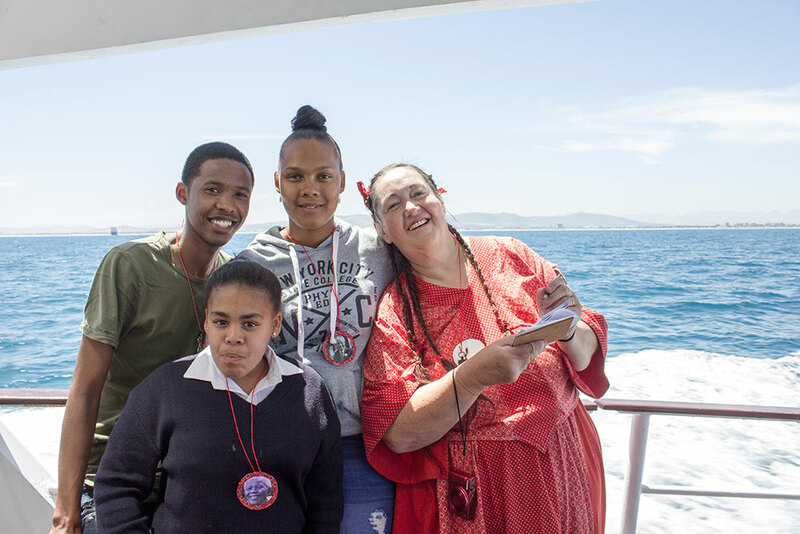 They are still willing to take part in our projects from time to time. 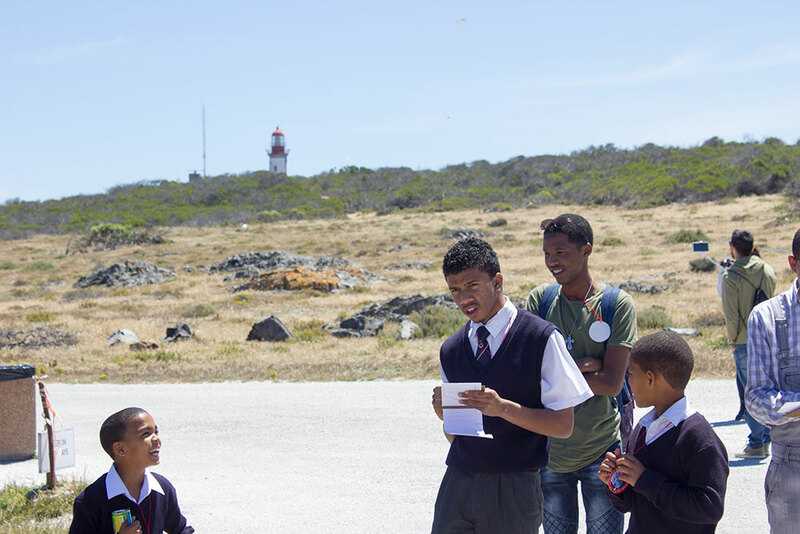 I would therefore like to include them in our project (another dream!) 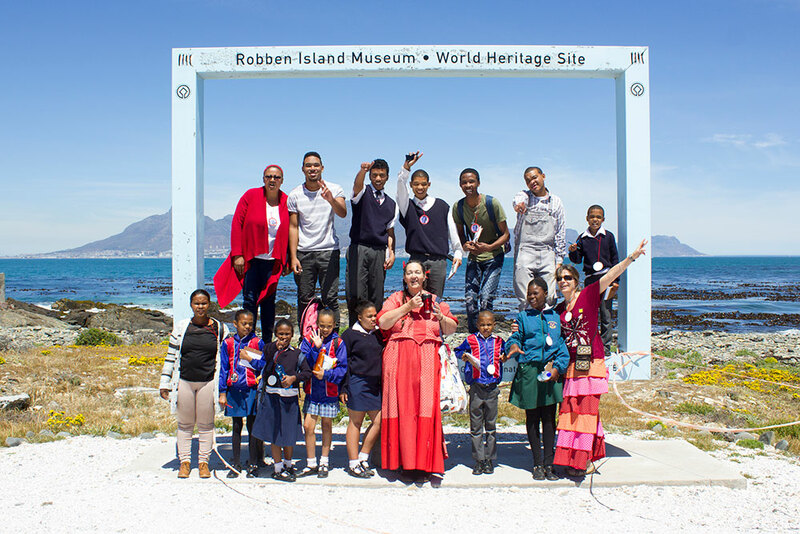 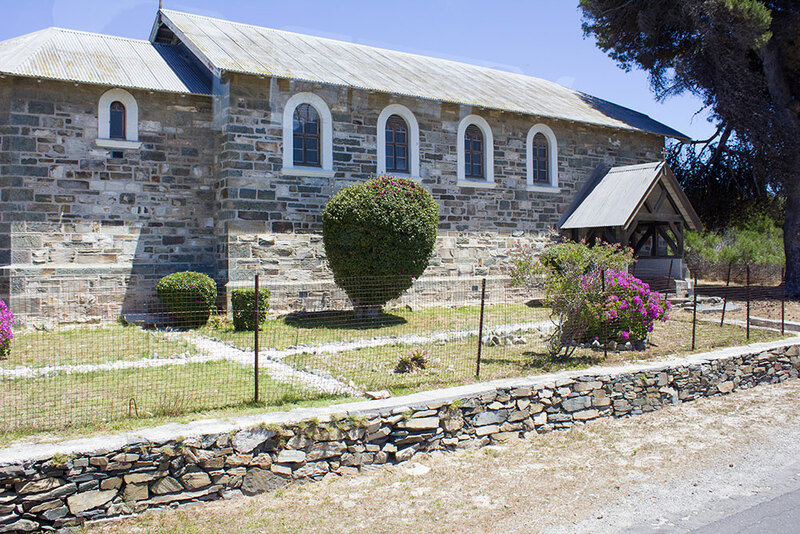 to make a contribution to the Art exhibition which we plan to have at the Breytenbach centre in Wellington next year with Madiba’s centenary celebration. 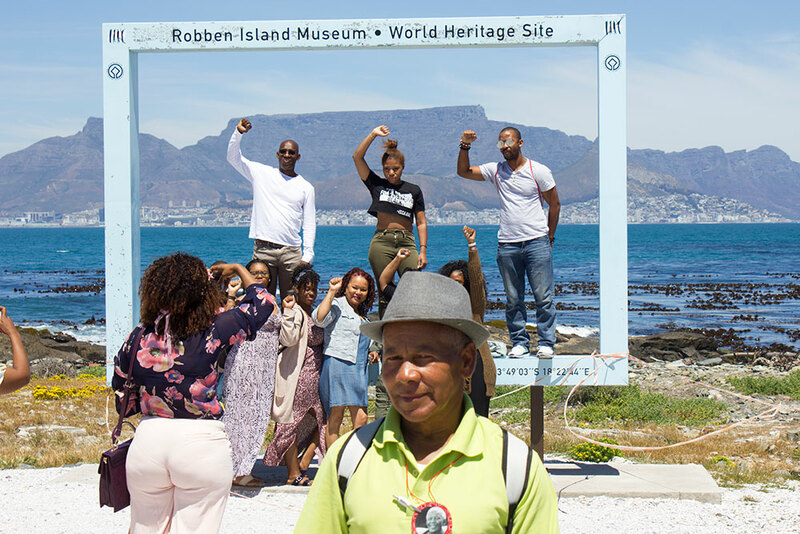 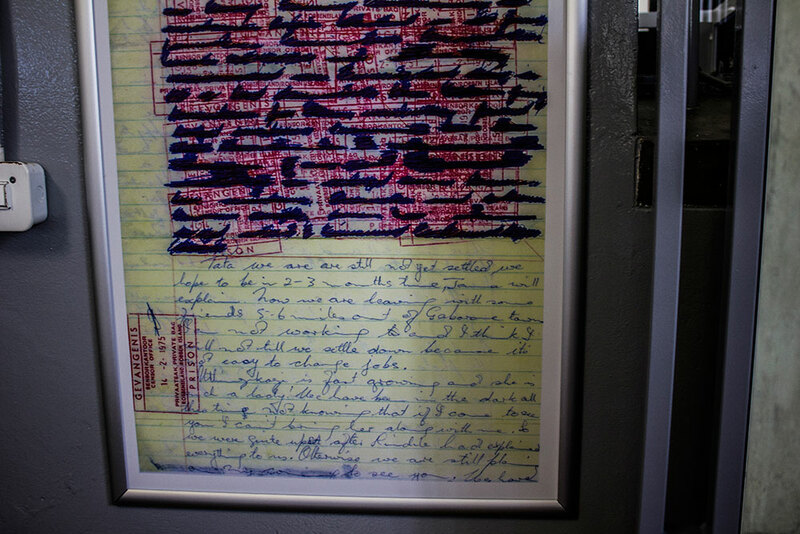 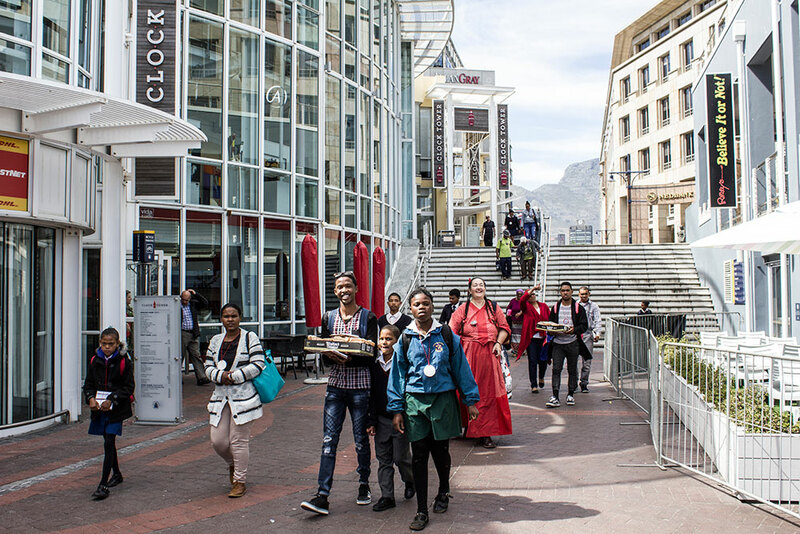 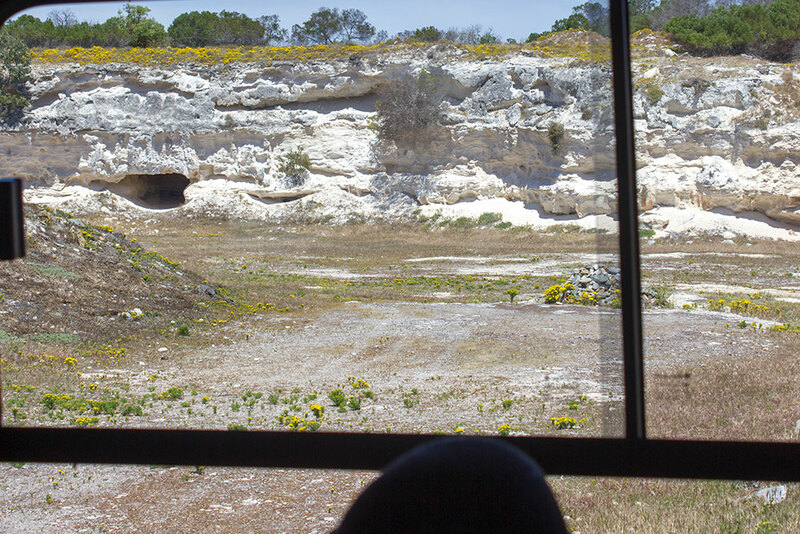 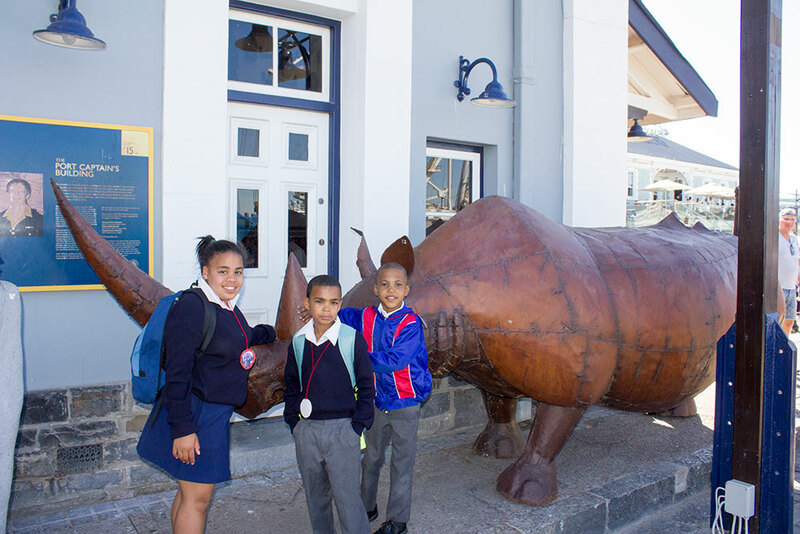 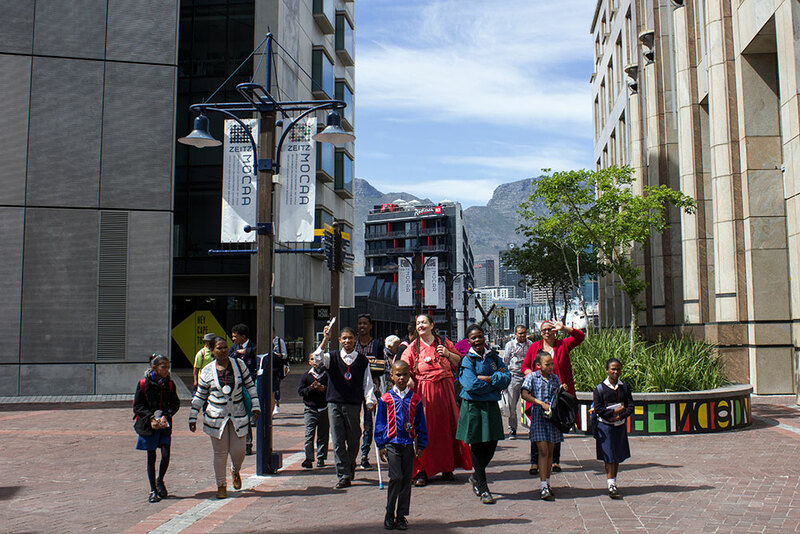 On the basis of our past projects on Madiba, and our privileged visit to Robben Island we are taking the process further – which we hope and believe will come to a climax with the art exhibition during July 2018! 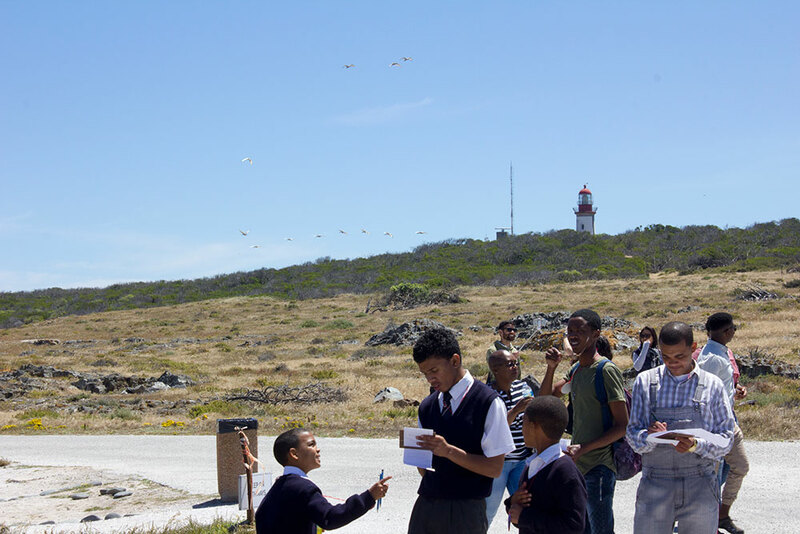 It is just so sad that a handful of these students could not made it for the ‘second’ journey. 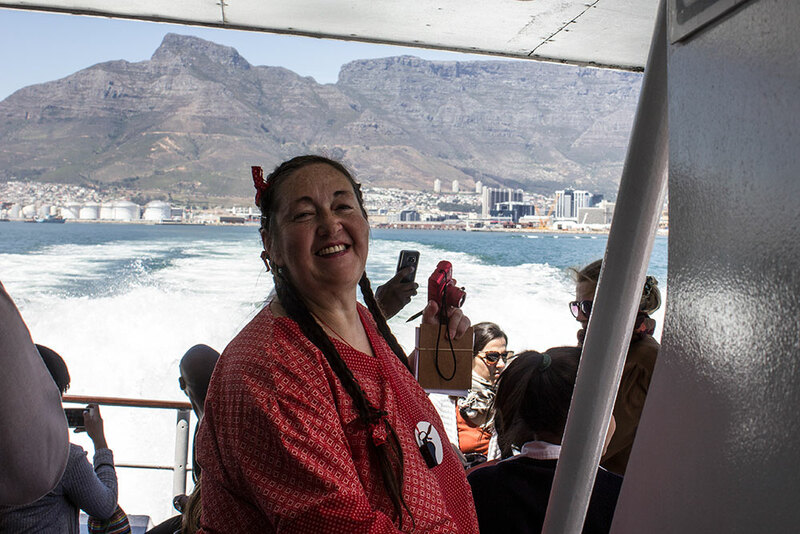 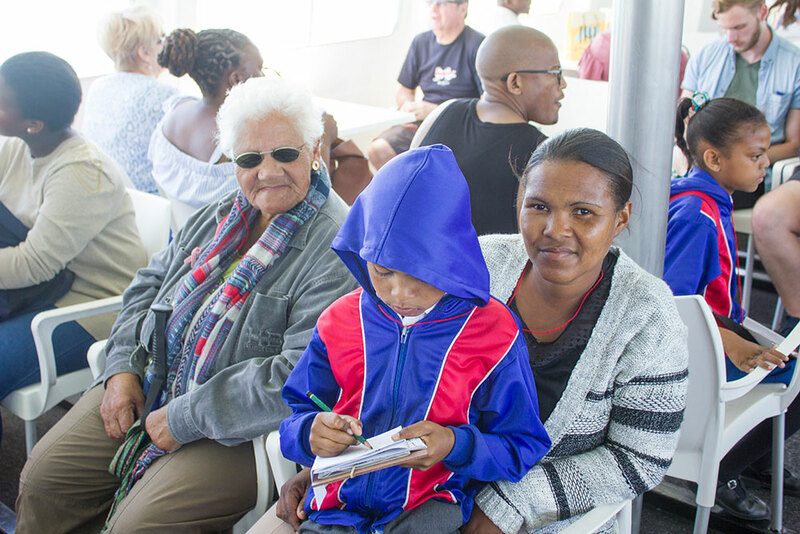 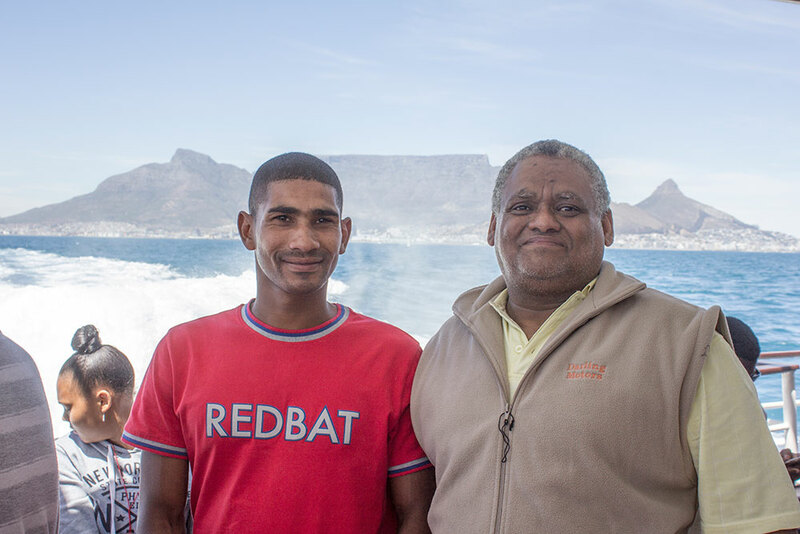 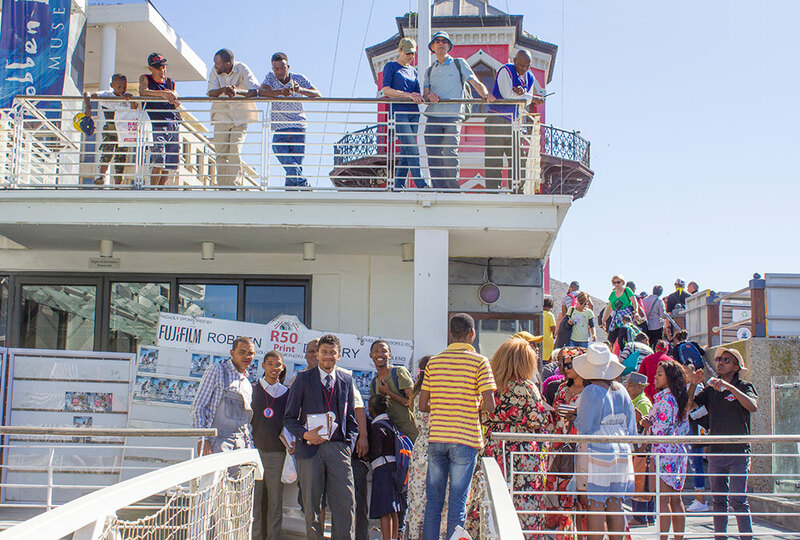 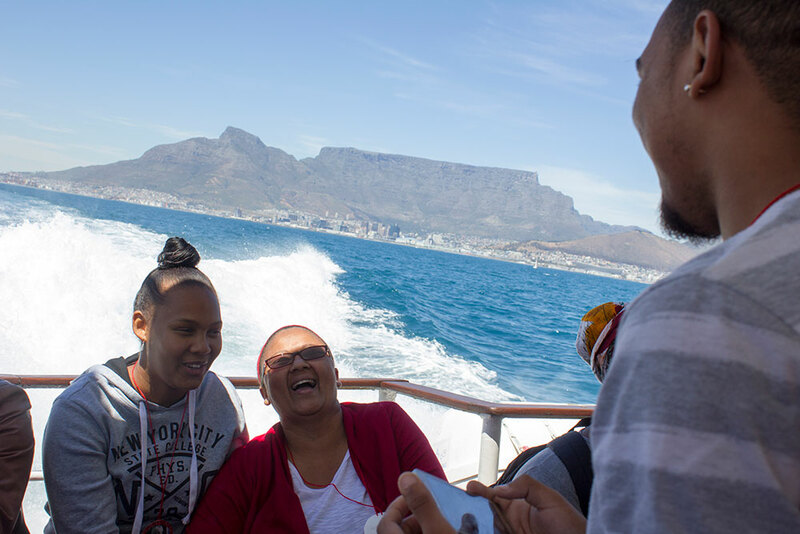 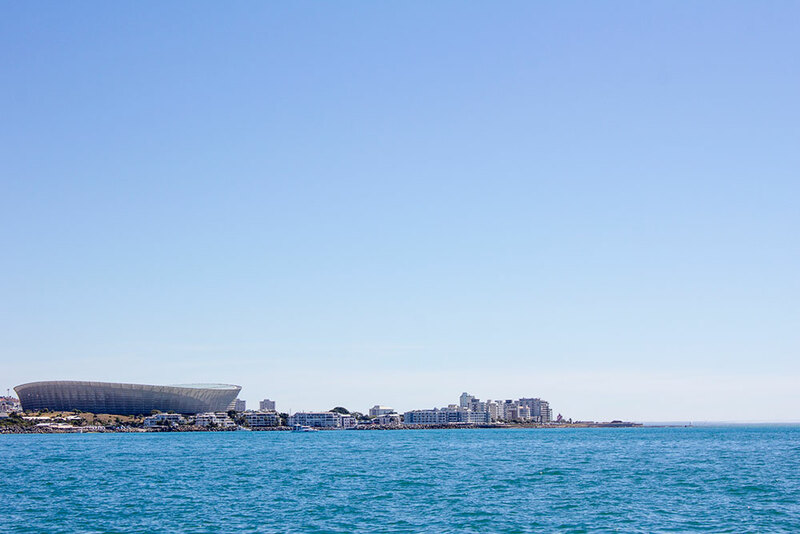 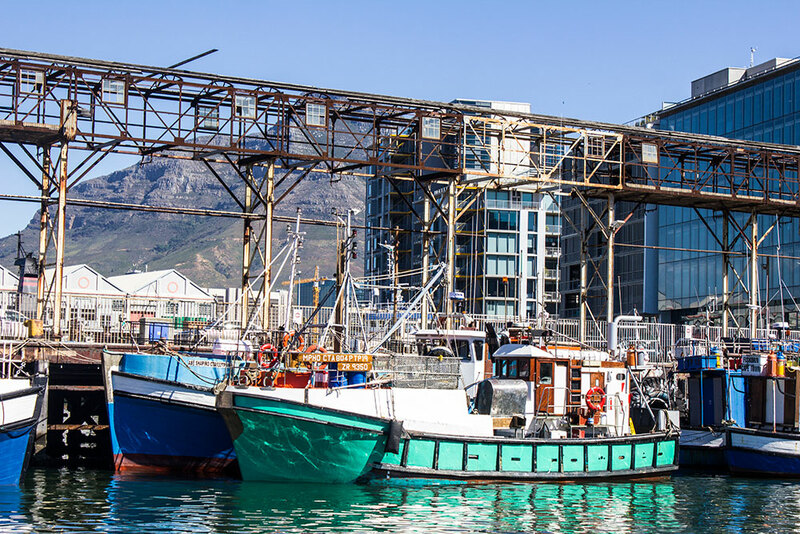 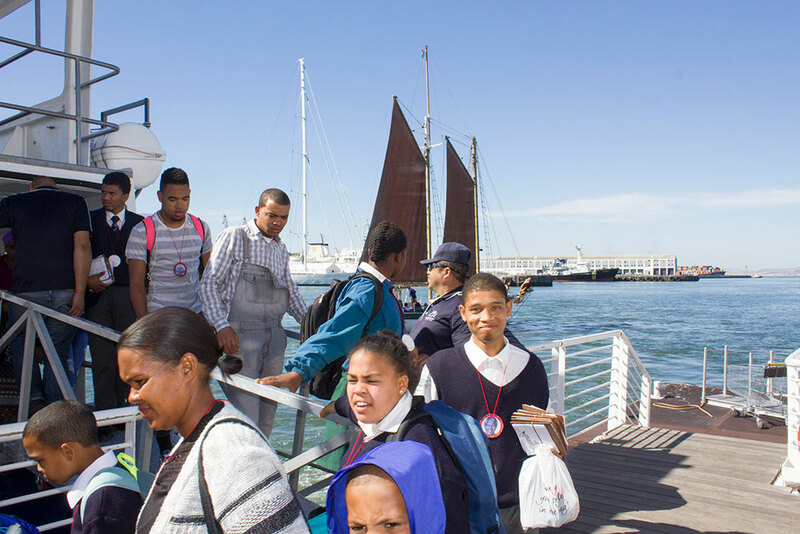 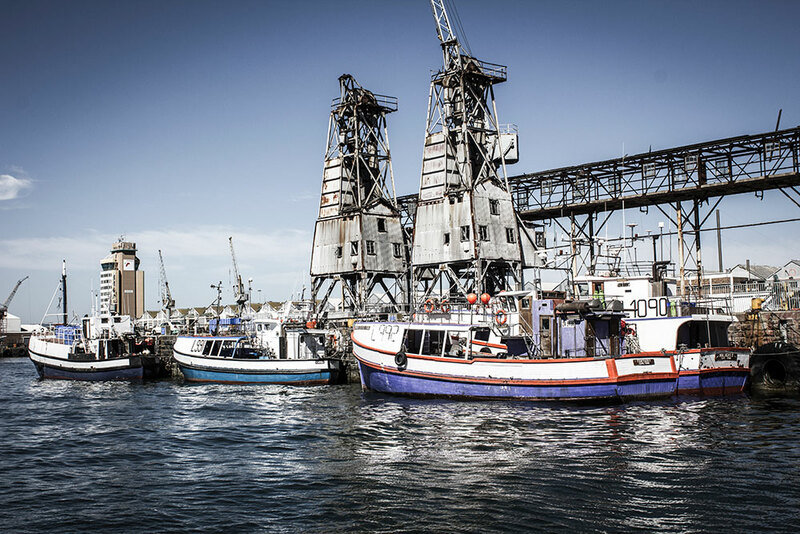 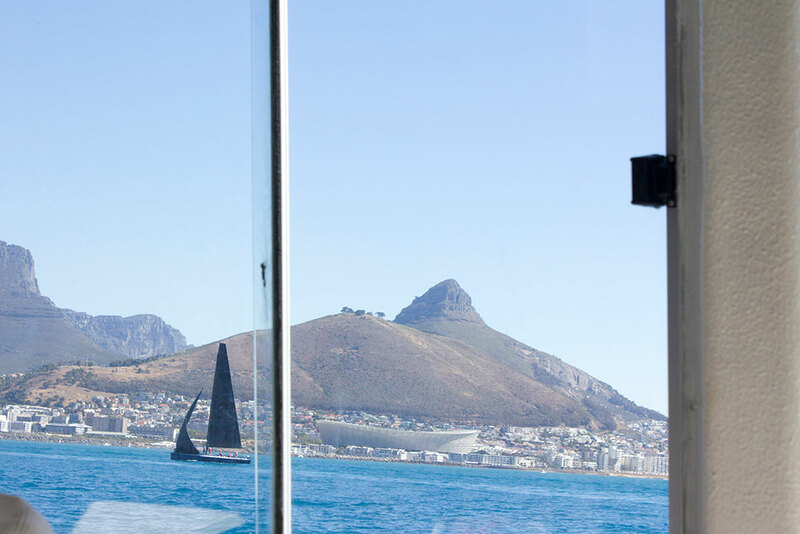 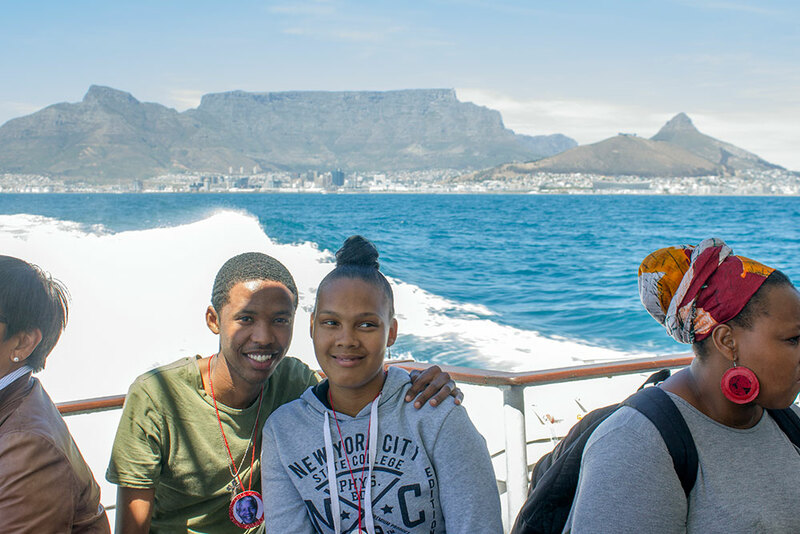 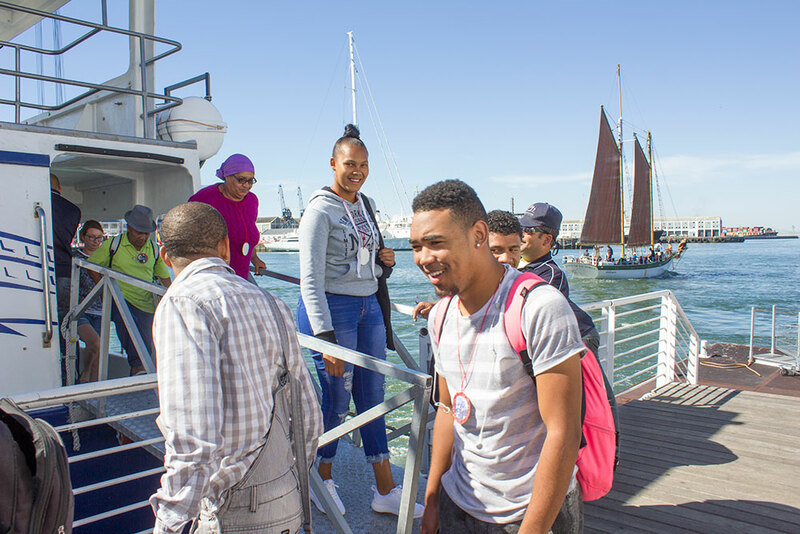 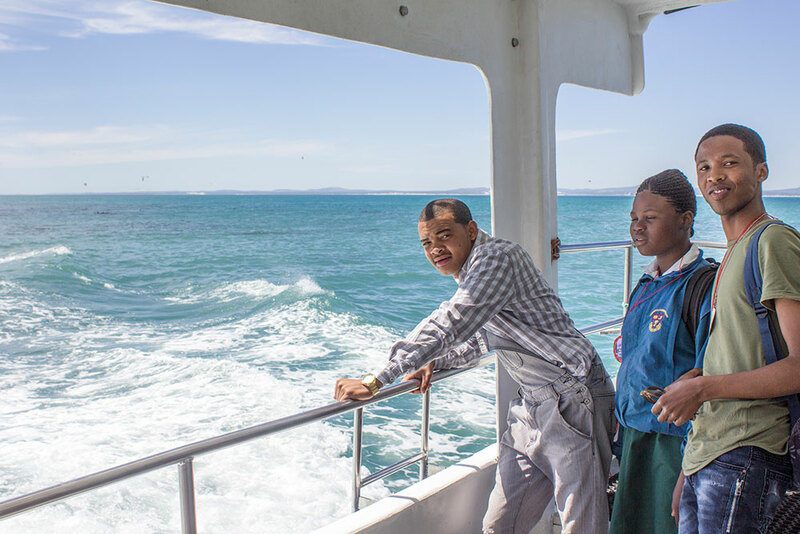 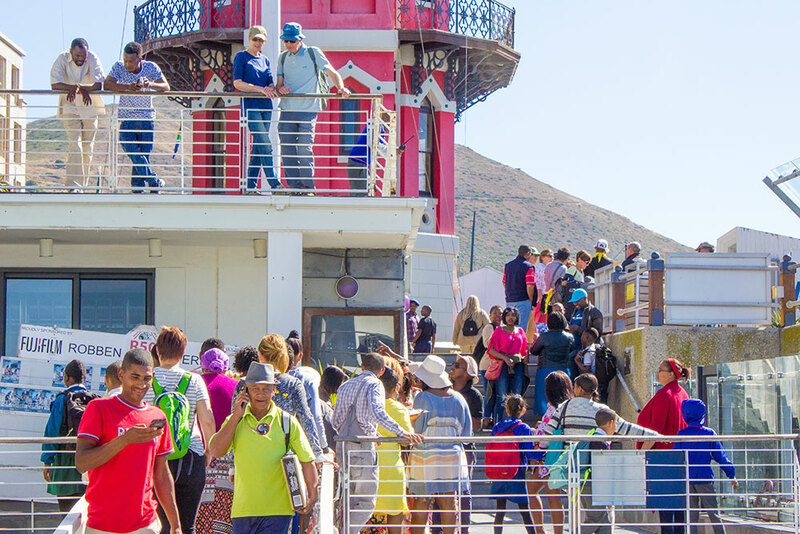 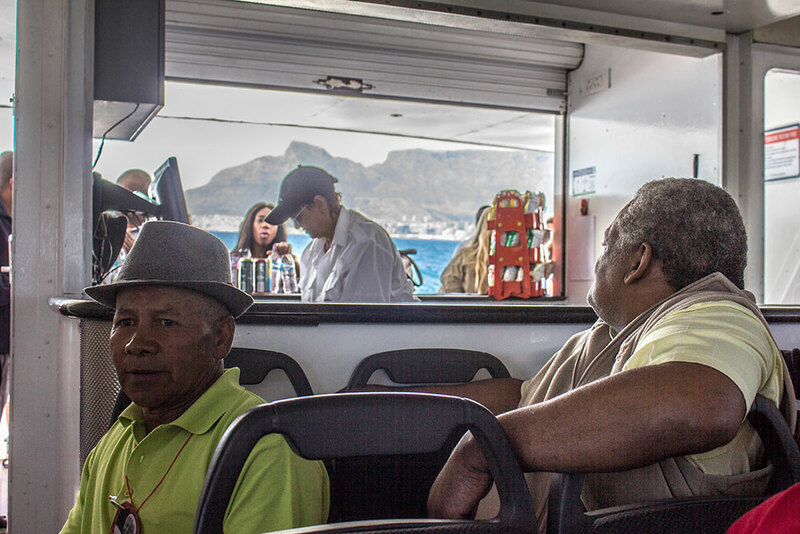 The first journey to the Waterfront was such a disappointment because the boat trips were cancelled because of rough sea conditions. 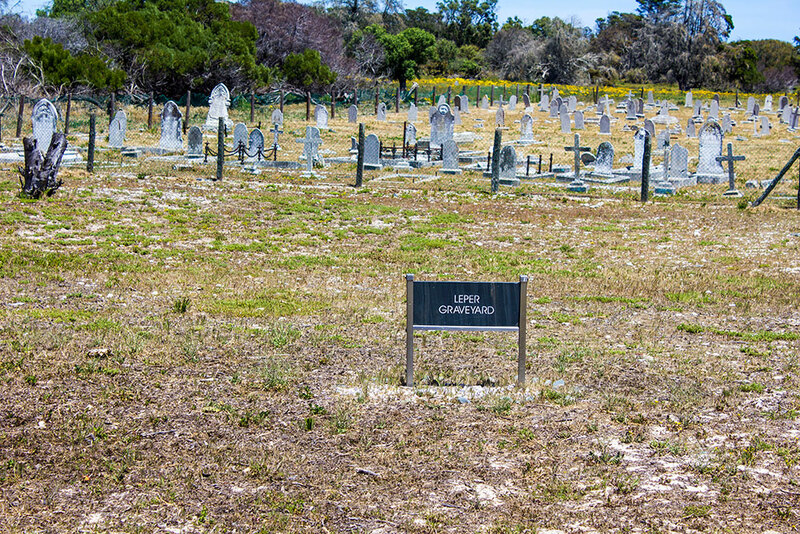 This was without receiving any notice that it had to be cancelled. 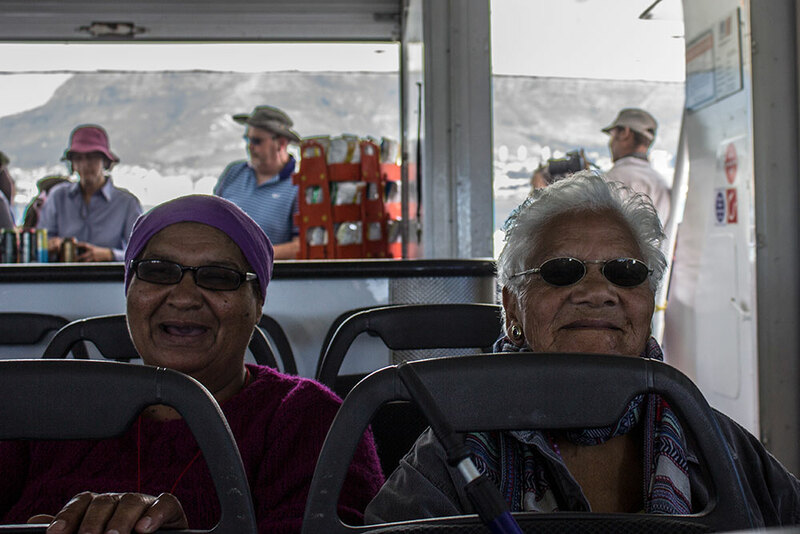 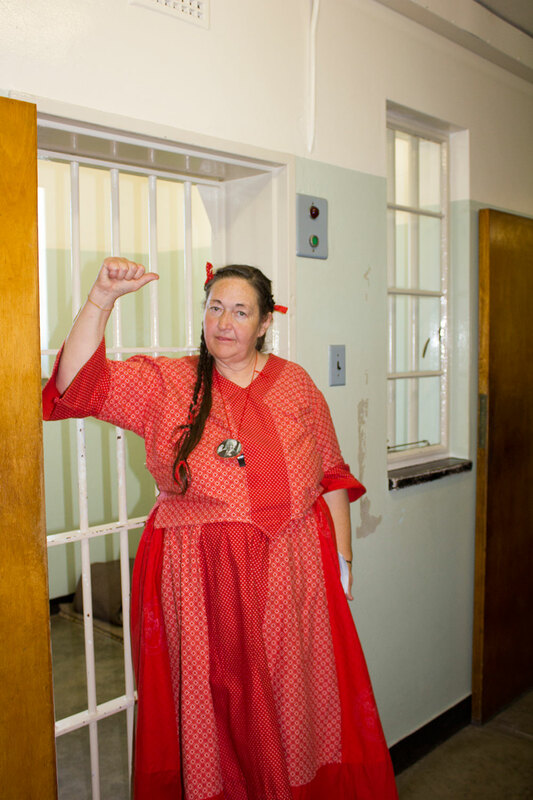 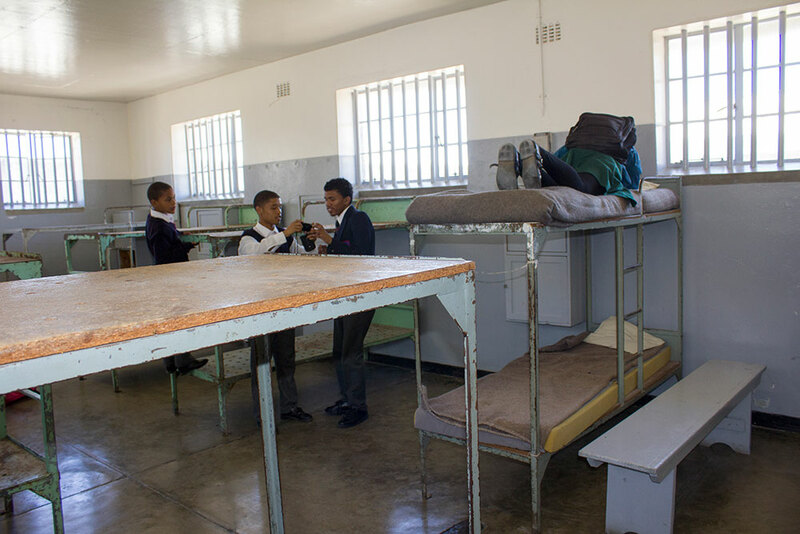 We hope that we will soon be able to accommodate them ‘informally’ with a trip to Robben Island.